Expand your creative horizons by flying with your Sony α7s and α7r. For the first time, capture beautiful footage in low-light environments with the reliability of a DJI 3-axis aerial stabilization gimbal, the Zenmuse Z15-A7. 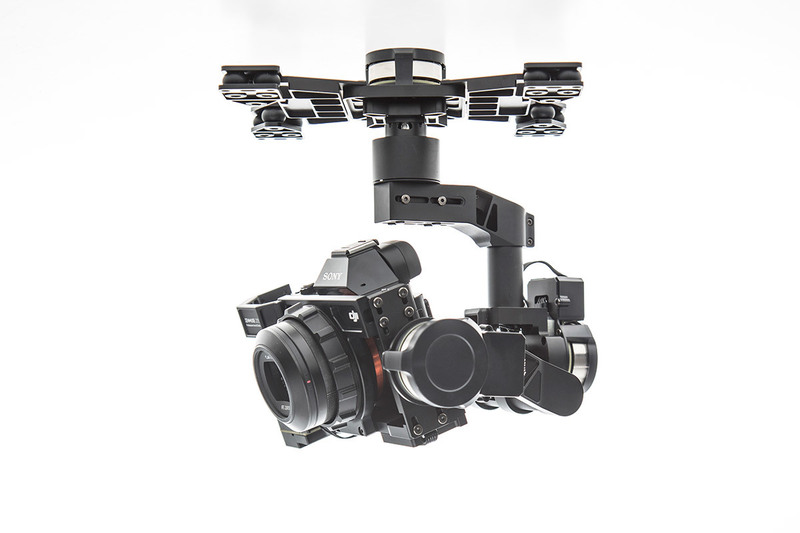 Zenmuse gimbals are trusted by professional filmmakers and photographers around the world because of their stability, precision, and reliability. We pour all of our experience in aerial filmmaking into every gimbal, giving you perfect stability in any flight conditions. Engineered and balanced specifically for the Sony α7s and α7r, this lightweight system works with your current tools seamlessly. A HDMI-AV/HD video output module enables live streaming and remote shutter control, and you can switch between AV or HDMI output easily. Experience unhindered camera control at a maximum yaw of ±360°, pitch of +50°/-140°, and a roll of ±40°. With precision control of ±0.01°, you are directing your shots and capturing exactly what you need. Fly with a DJI S900 or the S1000+ and an advanced flight controller, such as the A2 or WooKong-M, for a seamless, professional experience. Connect the DJI Lightbridge HD digital video downlink or an iOSD Mark II and a 5.8G video link for even more tools on set. Choose the right level of camera maneuverability for every situation. Switching between orientation-locked, non-orientation-locked, and FPV (First Person View) controls is quick and easy. The Gimbal Servo Drive Module dramatically improves the control and stability of the gimbal while maximizing torque and minimizing vibration. 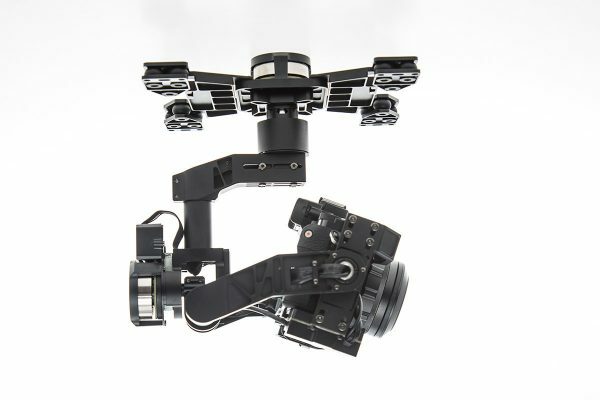 The module is able to achieve such perfection because it has been fine-tuned to the weight and balance of the individual camera that the gimbal was built to support. A new stabilizing algorithm provides more stability than ever before, and the extremely precise induction devices give you effortless attitude control. 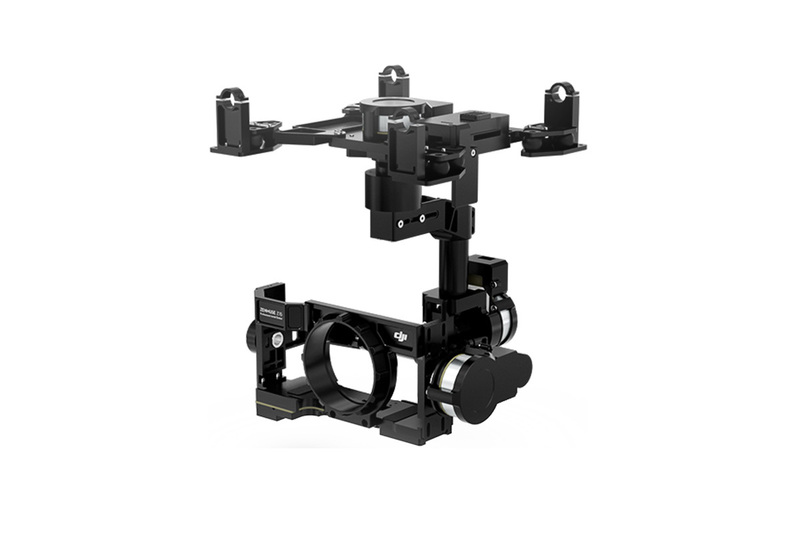 Because the IMU is built in, your gimbal requires no extra equipment or wiring, reducing its overall weight and allowing you to start shooting in no time at all. 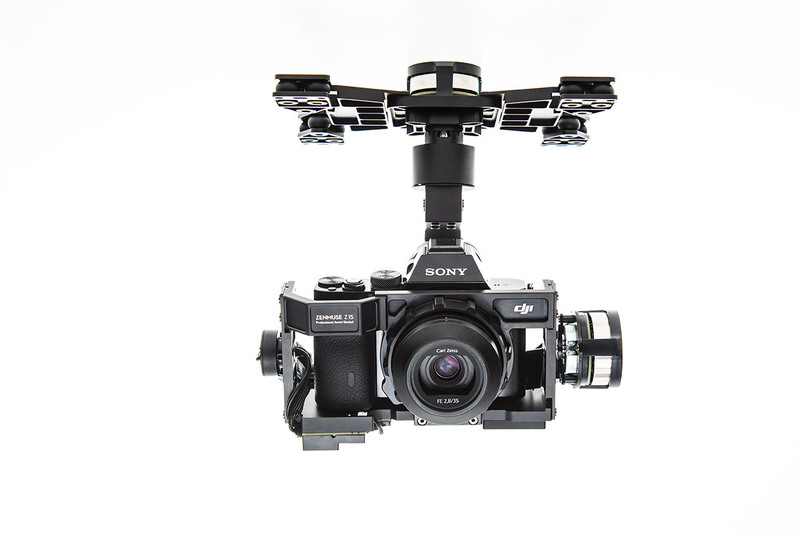 By attaching an infrared receiver, remote shutter control capability can be added to the Z15-A7 gimbal system, letting you command the camera during flight. The prime objective of this device is to perform two principal functions – to keep the camera level and to provide stabilization. As a result, it helps transform a multi-rotor UAV into a special platform for making aerial footage more professional. Though it is too expensive, I don’t regret that I bought it. Using Zenmuse Z-15 A7 I managed to achieve much better results. Thanks to this store for the most affordable price for Zenmuse! The Matrice 600 Series Remote Controller Channel Expansion Kit is compatible with the Matrice 600 series remote controller and includes eight knobs/switches. More control functions will be available after channel mapping in DJI Assistant 2. Get ready to experience the wonder of RAW. The Zenmuse X5R is the world’s first Micro Four Thirds aerial camera capable of recording lossless 4K videos in RAW. With a framerate of up to 30fps and 1.7Gbps average bitrate (2.4Gbps maximum bitrate), the X5R empowersyou to capture breathtaking professional-level footage every time. Packed with a powerful MFT sensor, the camera also takes 16MP imageswith stunning details, while the integrated 3-axis stabilization gimbal keeps the camera level. Finally, an aerial camera that’s truly fit forthe professionals.